Location! Location! Location! 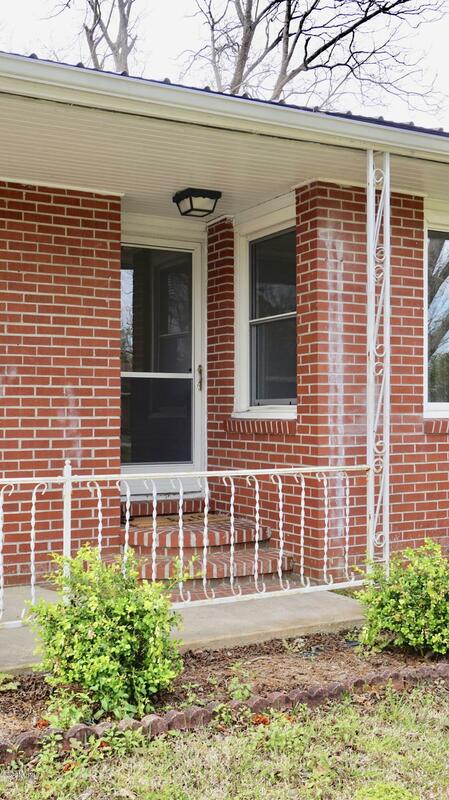 Three bedroom, two bathroom brick ranch conveniently located within minutes of USMC Cherry Point. Enjoy a short drive to area beaches, the National Forest & cities of New Bern & Morehead. Large backyard is fenced. 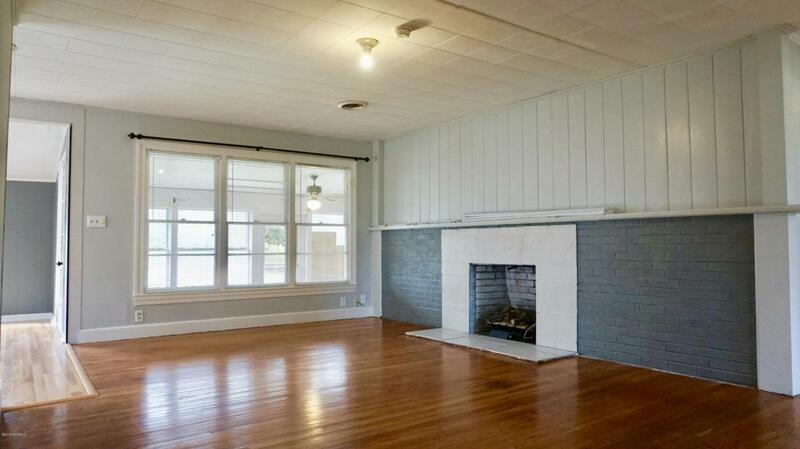 Enjoy the Carolina Room & the sun porch. Granite countertops, hardwood floors & exterior replacement windows are just a few of the many upgrades. Fresh paint & new heating system! Loads of storage! Detached shed conveys & makes a great workshop. Refrigerator conveys. Listing provided courtesy of Allana Ross of Keller Williams Realty.